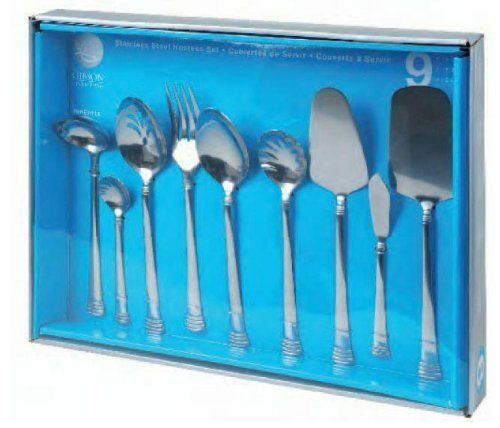 Gibson Anneville 9-Piece Hostess Set Only $19.72! You are here: Home / Great Deals / Amazon Deals / Gibson Anneville 9-Piece Hostess Set Only $19.72! Do you have every thing you need to serve a holiday dinner? Add this set to cover all your needs! Head over to Amazon to order the Gibson Anneville 9-Piece Hostess Set Only $19.72! Get FREE shipping if you are a Prime member or on orders of $35+!